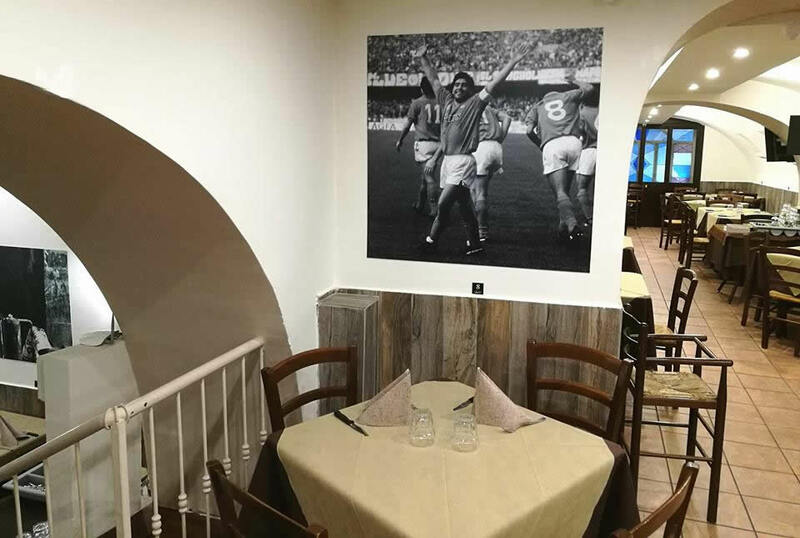 The restaurant and pizzeria '' the penny '' was born in the early 10 with the name of astarita. We are in the heart of the beautiful city 'of napoli 50 meters from Piazza Trieste and Trento and just 100 meters from the historic square of the plebiscite, in via carlo de Caesar, known to cross the entrance to Naples underground. Our restaurant has over 100 seats. 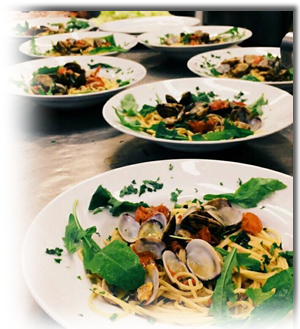 Our facilities allow us to accommodate a wide range of customers, from student groups in our napoli to those who need more 'reserved area for business dinners. 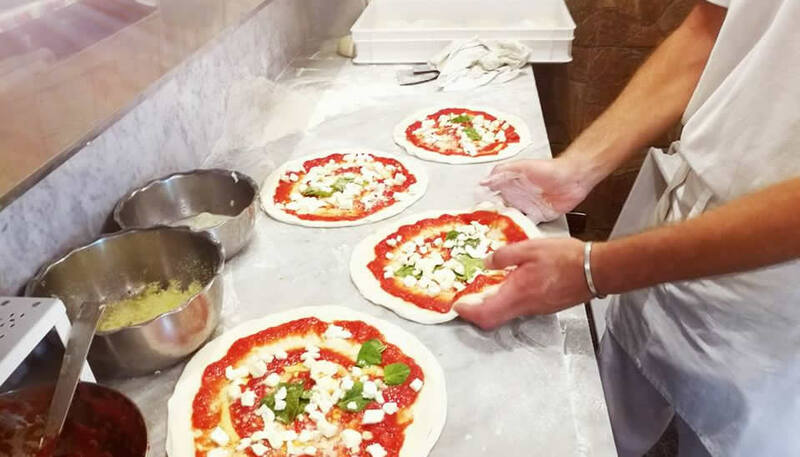 Our menu 'and' appreciated by curious tourists to sample our traditional Neapolitan cuisine is for those who want to enjoy our famous pizza doc, cooked in a wood oven as taught in the tradition (since 1999 118 members of the association true Pizza). By employee and lunch prefer light and quick lunches without sacrificing taste, for those who are shopping in the famous Via Toledo, we promise to please everyone and it ''s the secret that binds us to our beloved customers, who choose us on time to celebrate with us 0gni their event to remember. our aspiration and 'to revive our customers a unique experience, as only the traditional Neapolitan cuisine, with a look to the typical dishes of the past and with an eye on the future through the study of new culinary trends. our dough and 'the result of lots of study, experience and experimentation, in full respect of the times of maturing and proving to offer a very light and easily digestible product, we are very careful in search of our toppings, all of high quality', also we like to surprise our customers to safeguard their well-being with new types of dough such as 5 cereals, wholemeal or spelled available in quantity 'limited daily.